Depending on the cause of your gastritis, treatment may vary to target the underlying reason behind the inflammation in your stomach lining. However, common treatments for gastritis include antibiotics, antacids, and medications that block or reduce acid production. 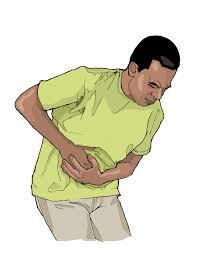 What is Gastritis? What Causes it? The best way to determine the true cause of your gastritis is to schedule an appointment with your healthcare provider or visit a medical professional at a local FastMed. Due to the wide range of causes, it can be difficult to determine on your own what the best treatment will be for your specific gastritis diagnosis. While acute gastritis can be caused by alcohol or as a side effect of certain medications, chronic gastritis can be caused by H. pylori infections. The only way to find out the cause is by being examined by a medical professional. Consume smaller, frequent meals if you experience indigestion. Avoid acidic, spicy, fried, or fatty foods. Switch pain relievers to something less likely to aggravate your stomach. For more information about your gastritis or what treatment options will work best for you, visit your nearest FastMed Urgent Care today. 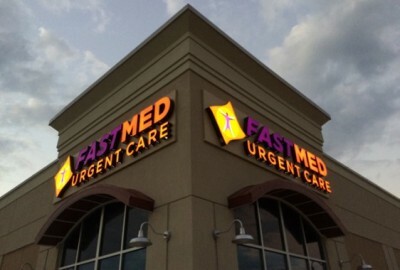 FastMed has extended hours, accepts most forms of insurance, including Medicaid and Medicare, and never requires an appointment. Finding the care you need is convenient, fast, and affordable. To find a FastMed near you, use our FastMed location finder!